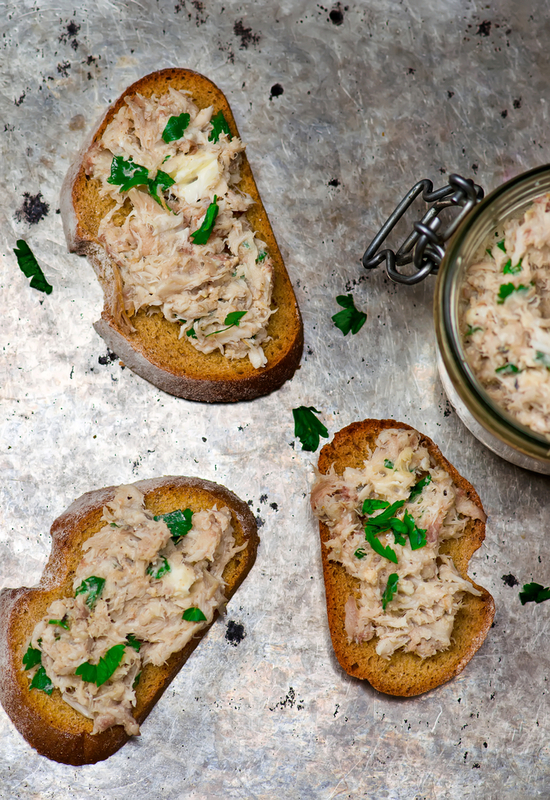 Tasty, easy and economical smoked mackerel pate - 2 simple ingredients with some seasoning, salad garnish and some toast quarters to serve make a fabulous smoked fish appetizer. The pate makes a good dip for a buffet as well. I have used 200g (7ish ounces) just under 2 cups of smoked mackerel for this pate. 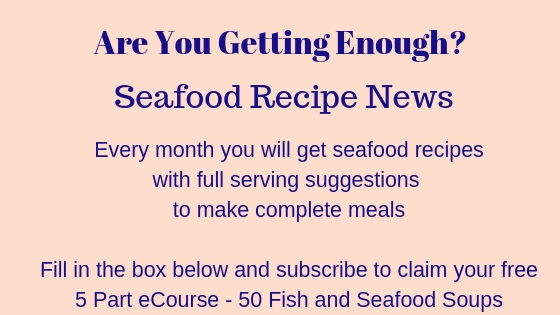 Use an equal amount of cream cheese - so 100g, 200g of smoked mackerel use the same. If you use this ratio, you can make any quantity of pate you like. You can buy budget, store's own brand for this as you are adding your own flavor. 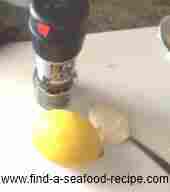 Black pepper, horseradish sauce and lemon. You will adjust the seasoning at the end when you taste the pate. The horseradish cuts through the oiliness of the mackerel. Remove the skin from the smoked mackerel - it comes off very easily. Break it into large flakes and make sure you have removed all the bones. There's little worse than finding bones in your pate.